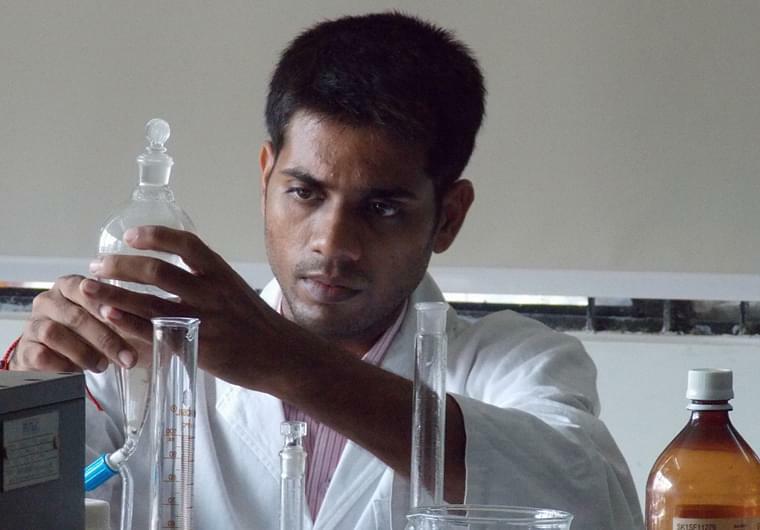 Hygia Institute of Pharmaceutical Education and Research has been established by Oregon Educational Society to bring in positive changes in the pharmaceutical sector. 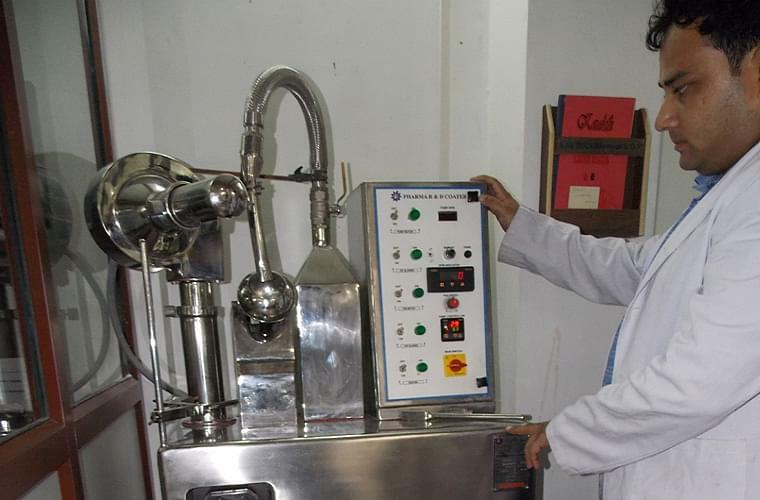 A pharmacist has many important roles to play in the healthcare sector and he is not limited to dispersing drugs. He should counsel the doctors and should counsel the public. 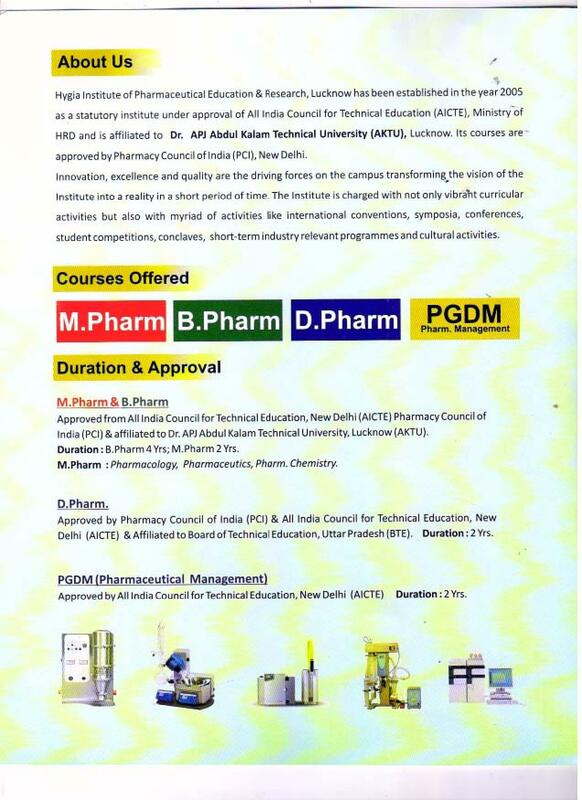 Keeping this mind, the society has decided to concentrate in this sector and thus the college has been established to create more professional and dedicated pharmacists to enhance the development of pharmaceutical sector and to support the efforts of health care sector to provide quality service. There are separate departmental libraries for each department and apart from those there is a central library too. 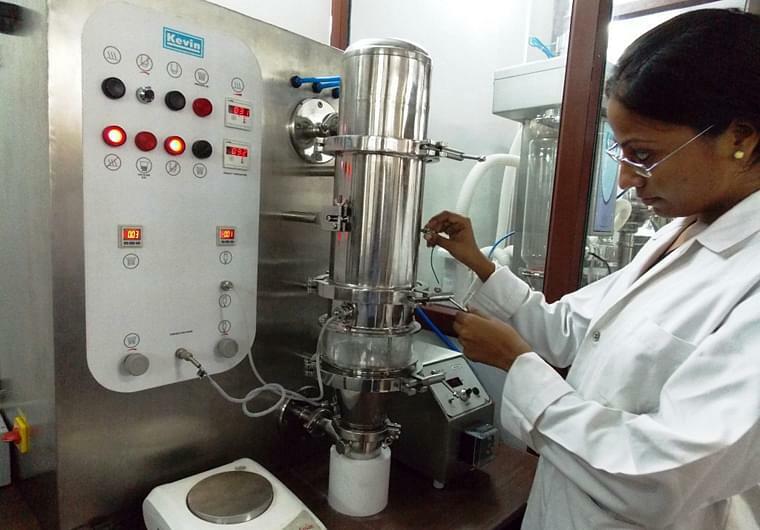 Modernized and well equipped laboratories for each department such as Pharmacology, Pharmacognoscy , Pharmaceutical Chemistry, Microbiology, Advanced Pharmacology, Human Anatomy, Physiology and Patho-physiology, etc. A fully air-conditioned computer lab with Core 2 duo workstations in 1:1 ratio. High end IBM server with windows, LAN connectivity, licensed software etc. 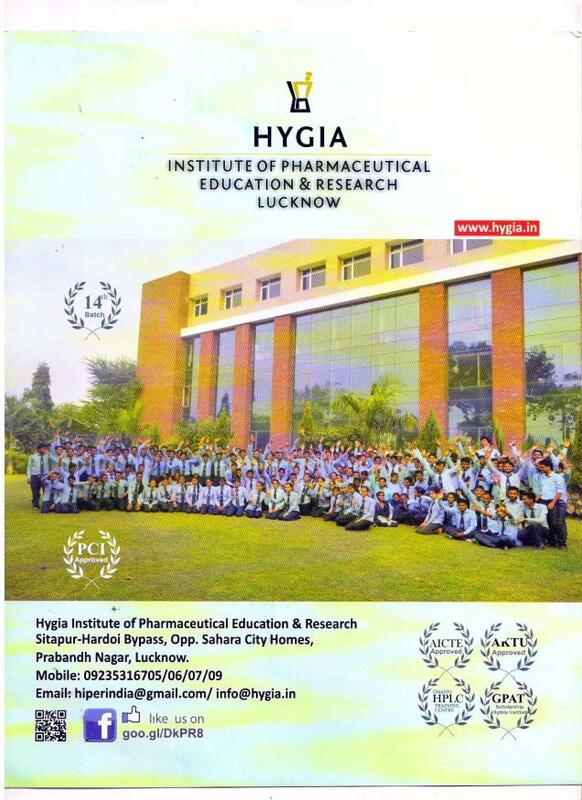 Why to join Hygia Institute of Pharmaceutical Education and Research? 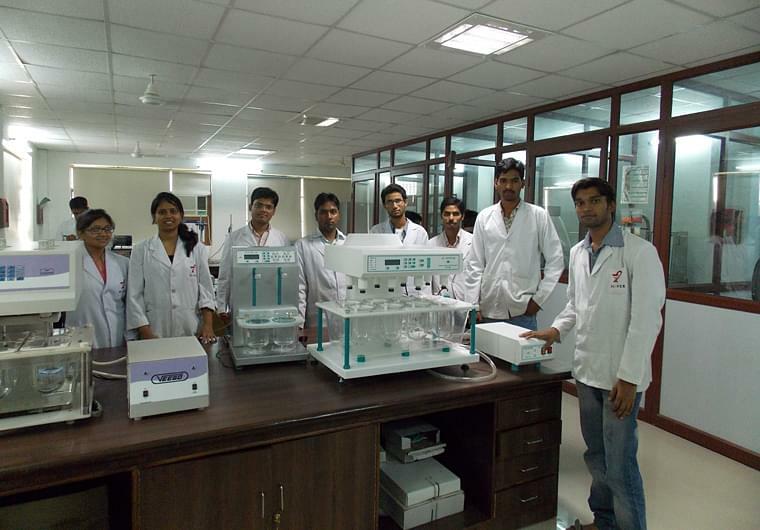 In Hygia Institute of Pharmaceutical Education and Research, the method of education is designed to create professional pharmacists. Hence it is a comprehensive education and job oriented too. 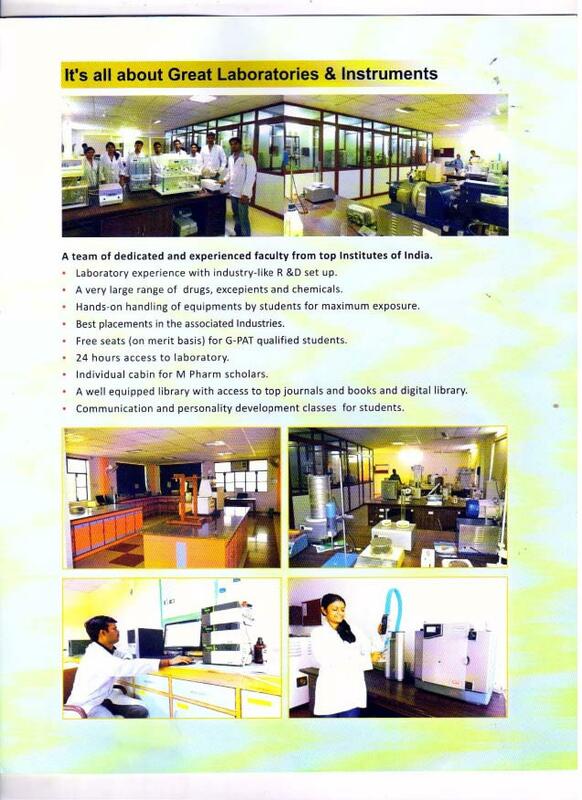 World class research facilities and the highly experienced faculty are added attractions. 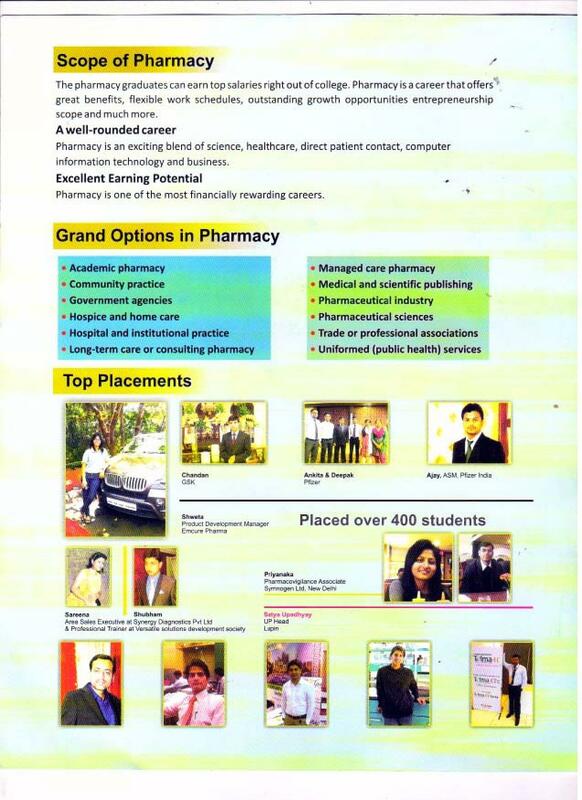 Above all the institute is enjoying a good reputation and goodwill in the sector which will come for the help of students in future while going for placements.